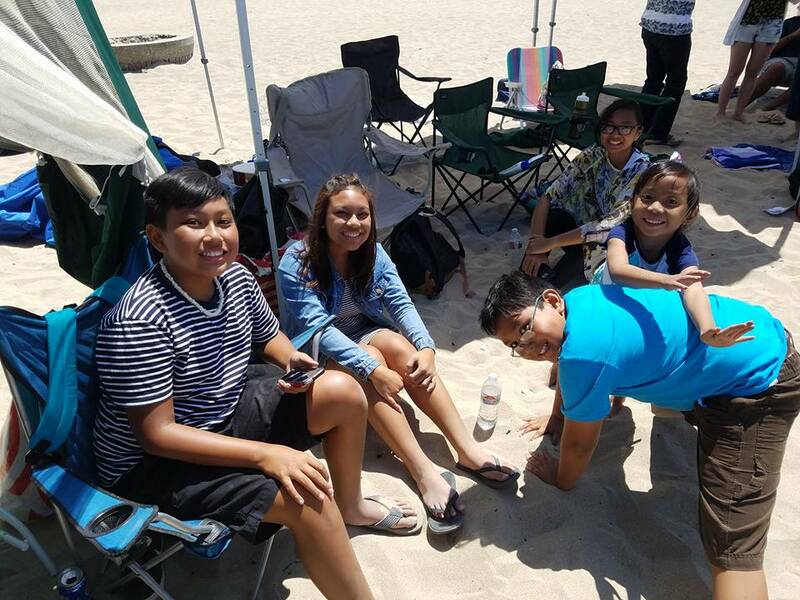 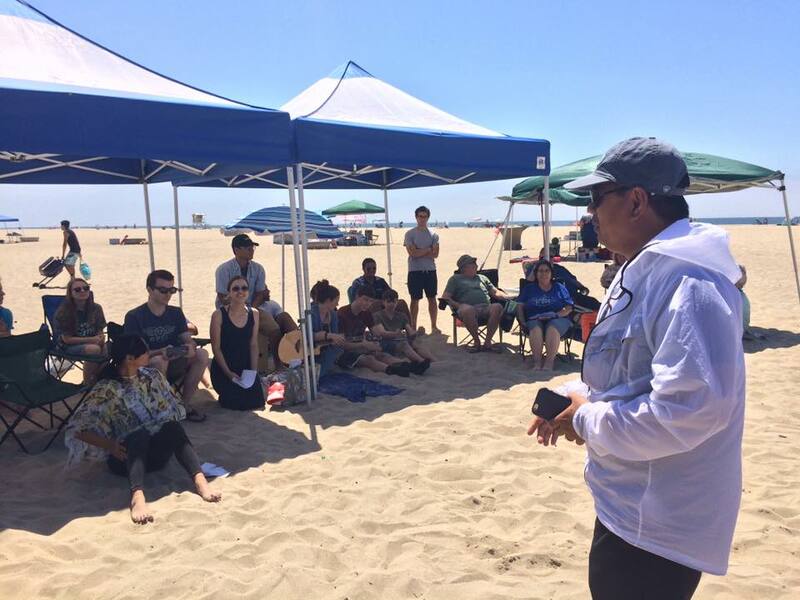 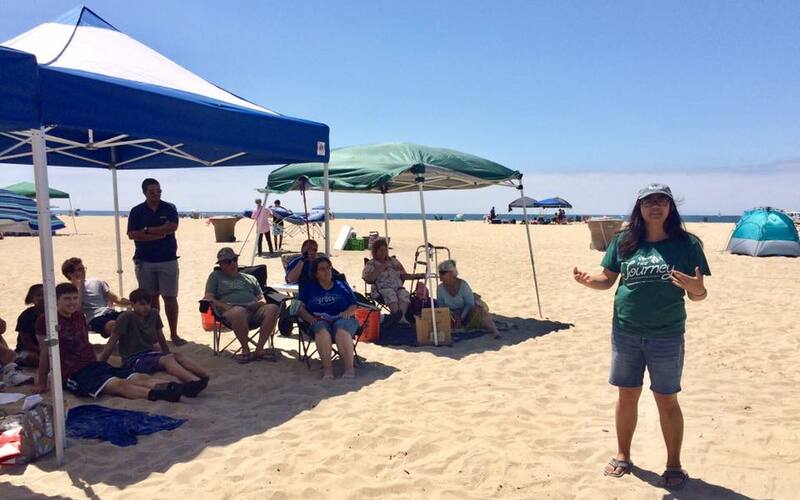 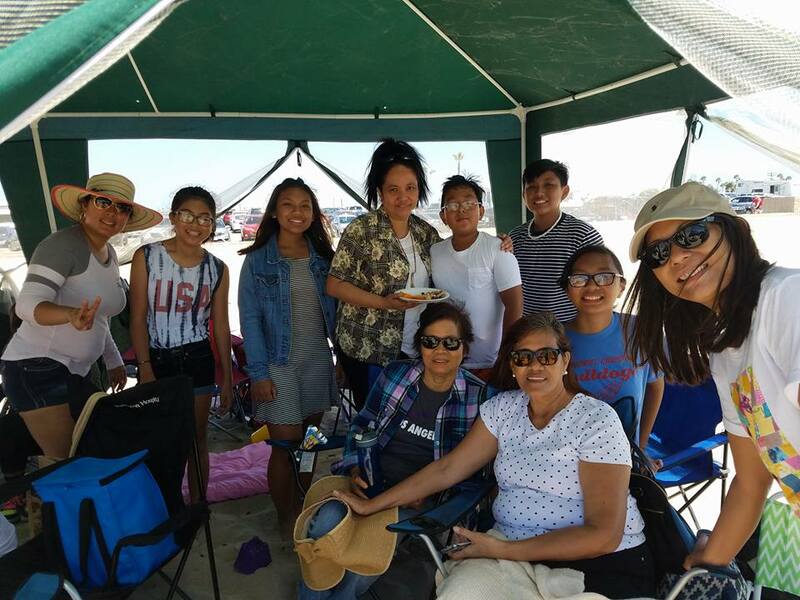 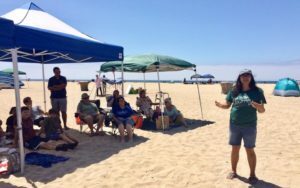 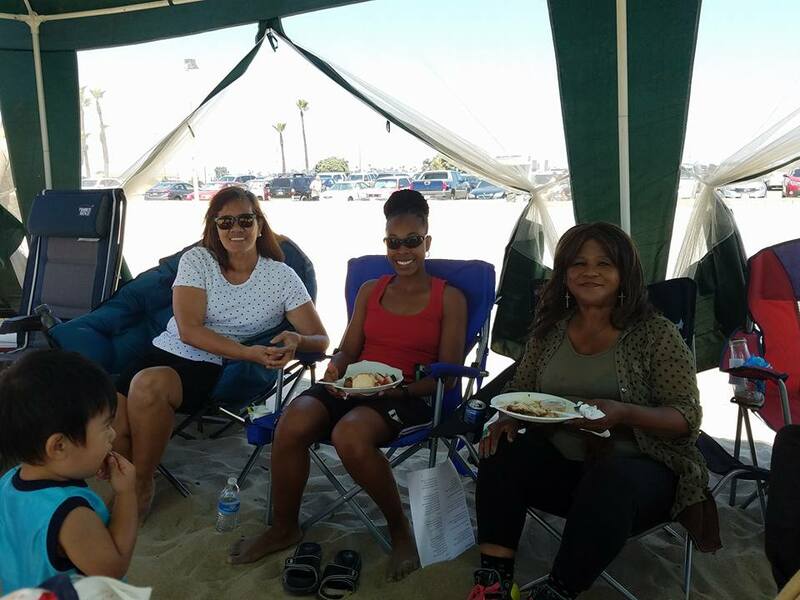 Last Sunday, we had our 1st annual family beach day at Huntington State Beach. 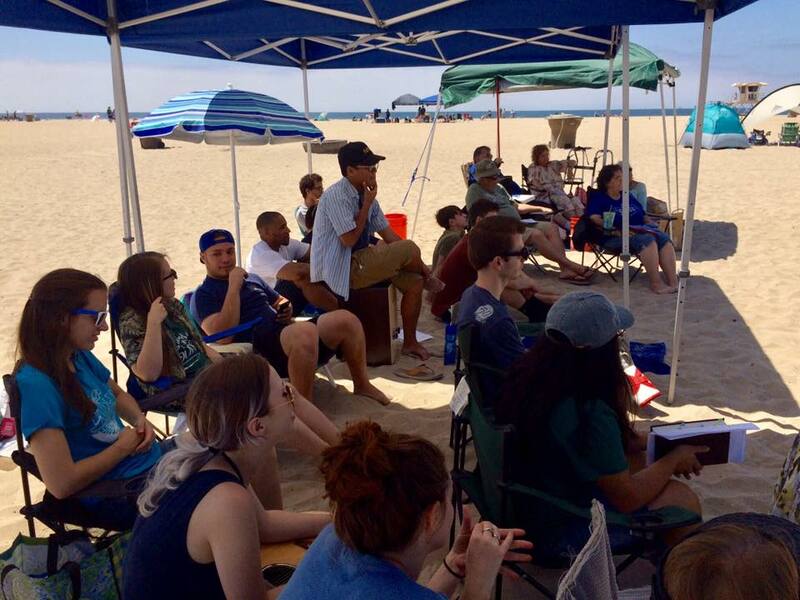 With an attendance of over 70 and starting at 10am our group heard messages from Anthony Walton and Jillian Caranto. 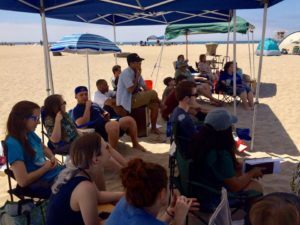 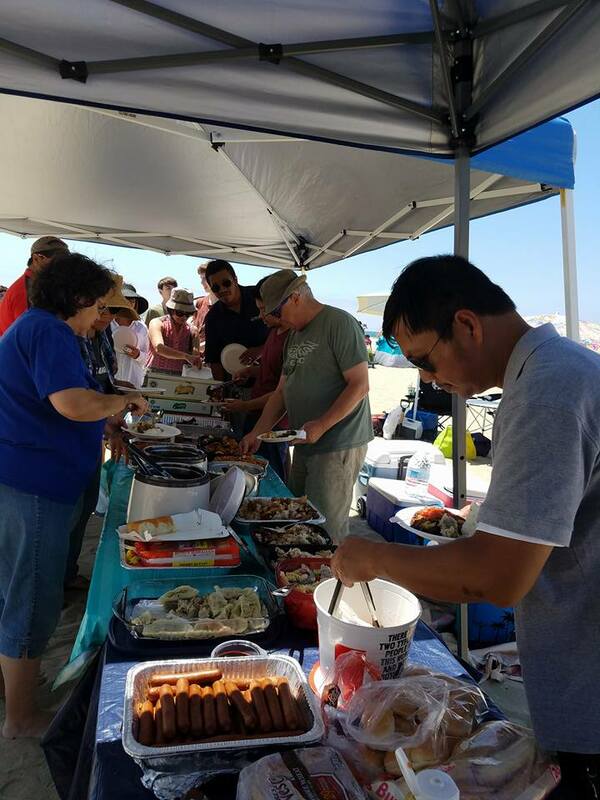 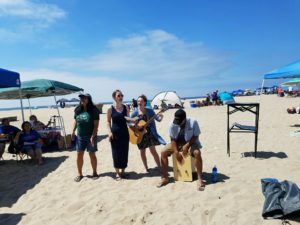 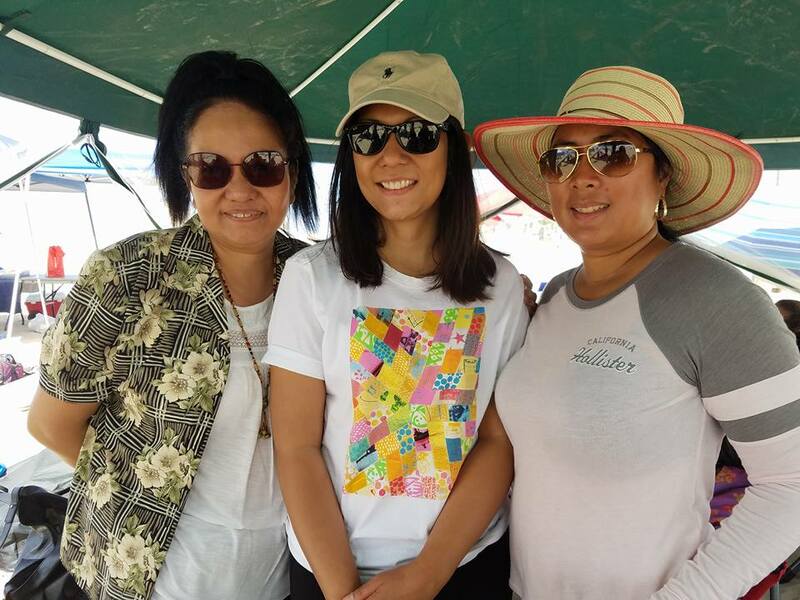 We worshipped together by the direction of our worship director Brigina Walton, then enjoyed fellowship with food, conversation, laughter, games, and the ocean! 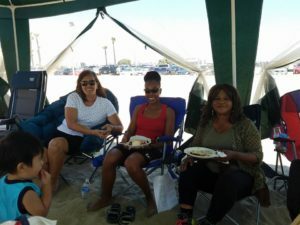 As the day progressed into evening we enjoyed a bonfire accompanied with s’mores, hot dogs and stories. 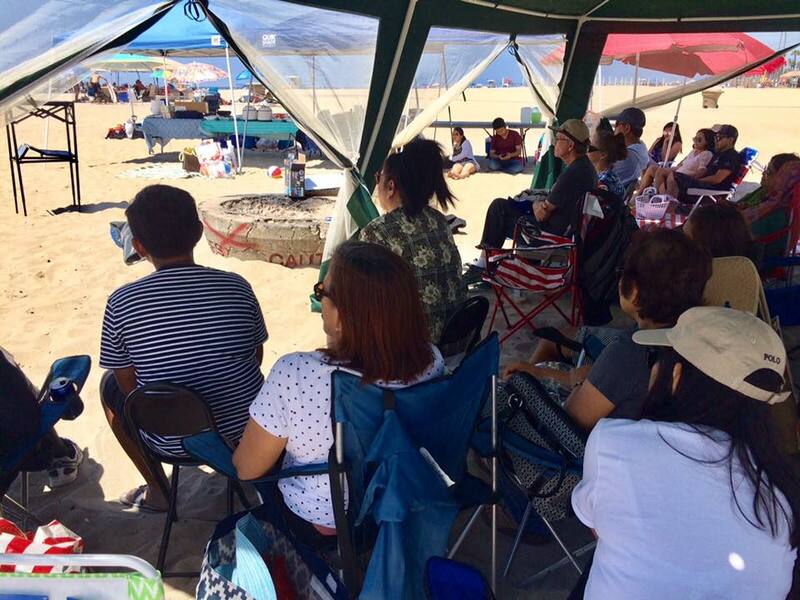 We hope to see everyone again at the beach day next year!